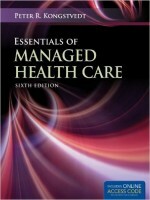 Essentials of Managed Health Care provides an authoritative and comprehensive overview of the key strategic, tactical, and operational aspects of managed health care and health insurance. With a primary focus on the commercial sector, the book also addresses managed health care in Medicare, Medicaid, and military medical care. 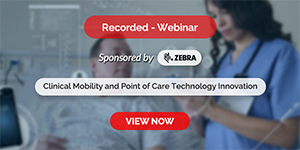 An historical overview and a discussion of taxonomy and functional differences between different forms of managed health care provide the framework for the operational aspects of the industry as well. The Sixth Edition is a thorough revision that addresses the impact of HR 3590, the Patient Protection and Affordable Care Act, as well as other new laws such as the Genetic Information Non-disclosure Act.